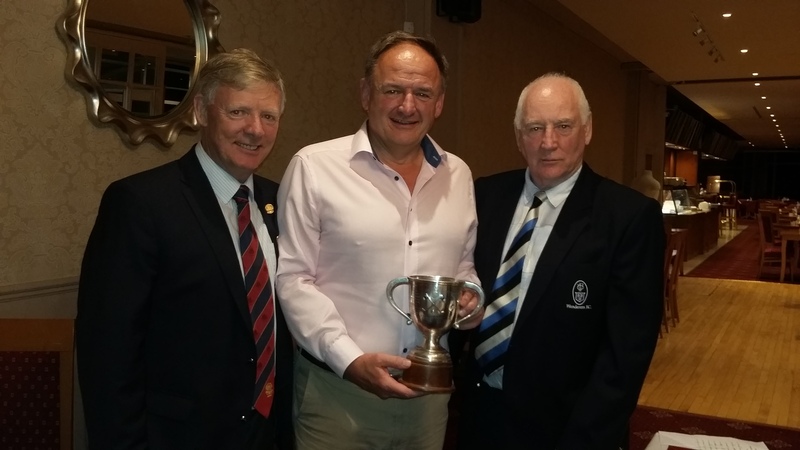 The Tennant Challenge Cup – Hermitage Golf Club – Results – Wanderers F.C. A field of over 20 members took part in this year’s Tennant Challenge Cup competition played on Friday last at the lovely Hermitage Golf Club on a truly magnificent day for golf. 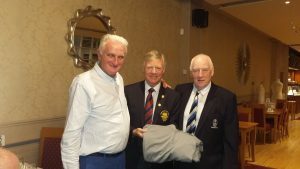 Six past President’s participated and indeed it was from this group that Niall Crowley (2013-2014) emerged the winner with a great score of 39pts. Con Culhane (34 pts) and Frank Murray (32 pts) were second and third. 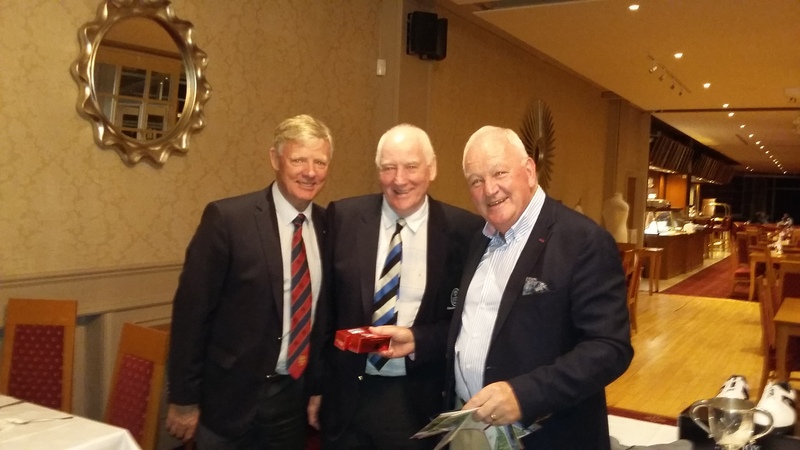 A number of visitors’ participated and former Lansdowne player, Des Dillon was the best of these with 37 pts. Paul Maher, current Captain of Hermitage Golf Club, was the second visitor with 34 pts. Paul is in fact a former Wanderers player. A big thank you to Frank Murray for all the work done in organising this very successful day had by all. However Hermitage home advantage and local knowledge was not sufficient to get Frank the top prize. 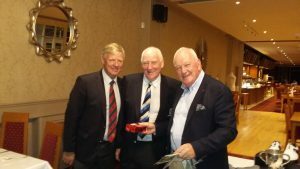 A prize should also be awarded to the catering staff of Hermitage Golf Club for the wonderful BBQ dinner provided – a great finish to a great day.